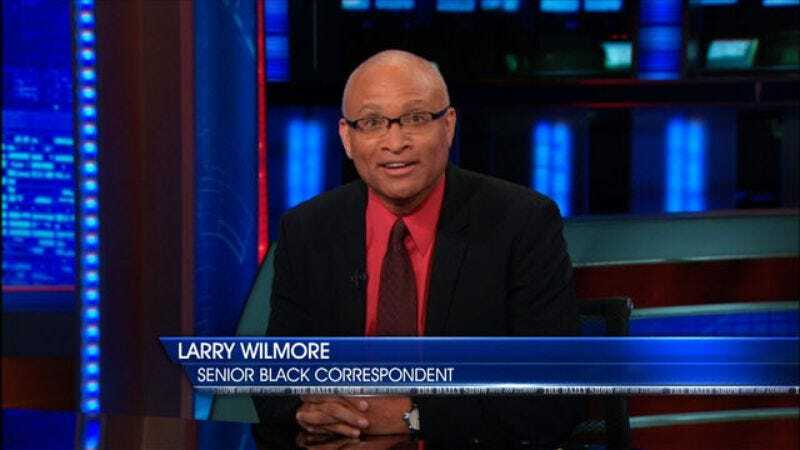 Rather than try to imitate its predecessor The Colbert Report, word on the Internet street is that Larry Wilmore’s upcoming Comedy Central show The Minority Report will take a different format entirely. Comedy Central president Michele Ganeless tells Fast Company that, although she is not terribly concerned with details at this point (”We’ve got seven and a half months to really figure it out,” she says), she thinks the show will probably revolve around panel segments, more along the lines of Real Time With Bill Maher . The logic behind the format change, according to Ganeless, is to use The Minority Report as a launching pad for Comedy Central’s “farm team” of new talent. “Hopefully people will come to this show not only to hear Larry’s point of view but because they love panelist A or panelist B and they want to hear what they have to say every night,” Ganeless says. In addition, Panelist A and Panelist B will likely represent different demographic groups. The Minority Report will also be an inclusive platform for all sorts of non-straight white male opinions, such as the African-Americans, Latinos and women Ganeless mentions in her interview. Considering that, according to the 2012 census, an estimated 50.8 percent of Americans are female in 2012—not to mention the rapidly growing U.S. Hispanic population—that technically makes this show The Majority Report, but whatever.